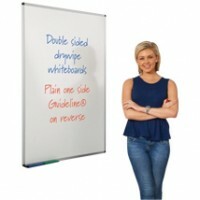 Giving you all the tools to manage your whiteboard effectively, our whiteboard starter kit is an office essential. 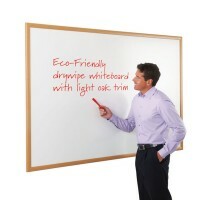 Containing three coloured pens, 100 dry wipes, chunky eraser and a bottle of spray cleaner to keep your board pristine. 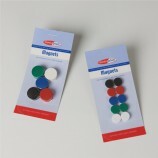 The coloured pens are just perfect for presenting stand out graphics or displaying statistical data to your audience. A must have for any office or teaching environment, this handy kit is a definite investment purchase for clear communication within the workplace ,or at away day events. 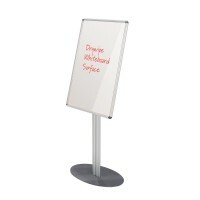 Why not include whiteboard magnets too for secure attachment – great for displaying work samples or marketing information on your whiteboard surface with confidence. 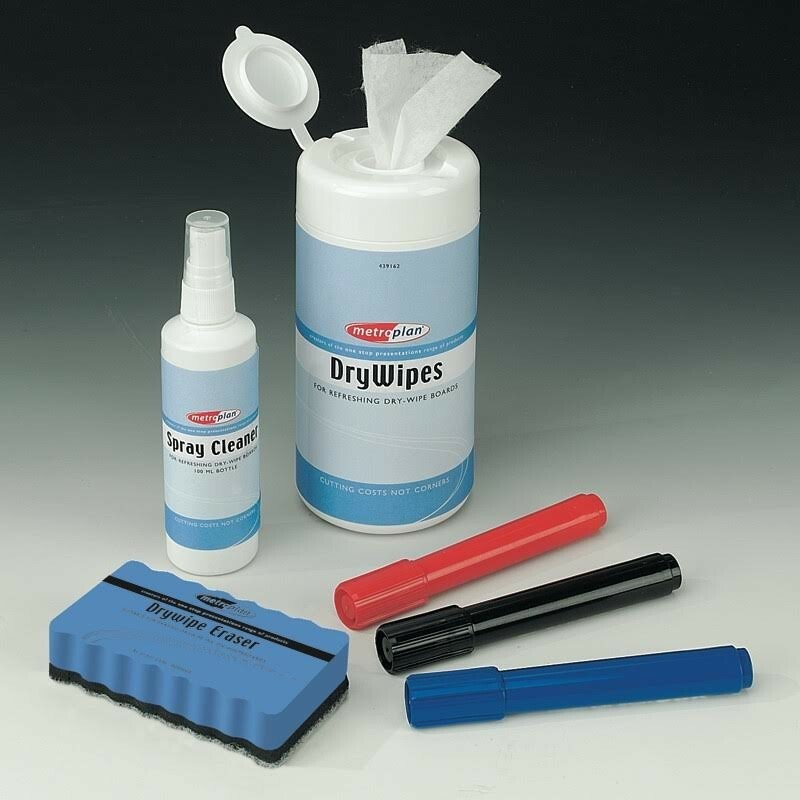 All components of the starter kit are easy to handle and store away when not in use. Great for seminars or workshops when you need to dependable stationary that enables you to make your mark confidently. 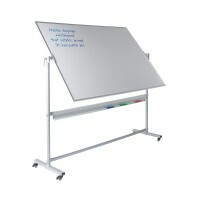 Time for a whiteboard upgrade? Don’t forget to browse our great selection too.